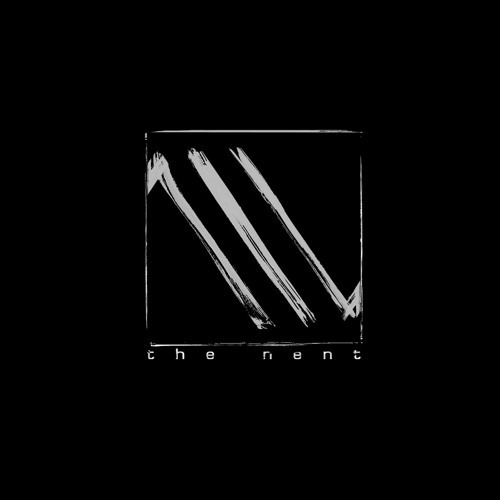 THE NENT : Vince Gagliardi is a 3D artist and musician whose gradient dream-like aesthetic is rooted in a passion for broken ambient textures and eerie field recordings which he has gathered over the past fifteen years with the drive of documenting emotional stages of life. The contact with music rekindled with the start of his audiovisual project The Nent, in which live percussions are combined to trigger sound and image in synesthetic fashion. The mix of dark ritual rhythm and surreal visual imagery challenge abstract connections that may occur in the perceiver’s mind at the flash of the seen and the heard. The Nent performed on the same bill with : Christian Fennesz , William Basinski, Abul Mogard, Island People, Pact Infernal, Phurpa, Noveller,and more. He is a founding member of Berlin collectives Modern Bön and Metzger Therapie.